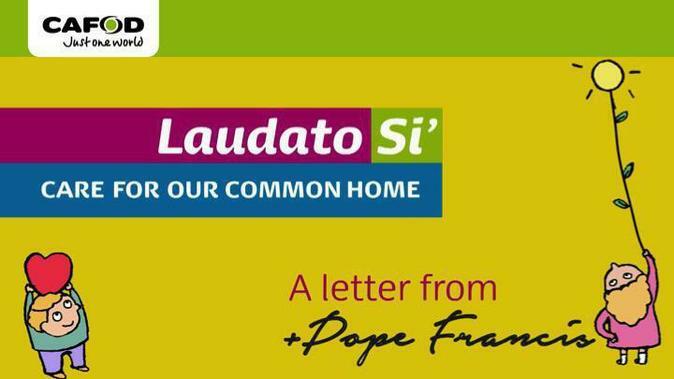 We are very pleased to announce the success of our first Mission Week inspired by Pope Francis' letter to all humanity entitled 'Laudato Si'. 'Live wisely, think deeply and love generously' in all that we do in order that 'our common home' may be allowed to recover and thrive in the future. food waste and raise awareness to reduce the amount also. Year 5 - Fundraising for El Salvador (CAFOD Project) and making Salvadoran crosses. They committed to spread the legacy of Archbishop Oscar Romero. Year 6 - Conservation - Project connected to The John Muir Award involving research and presentations about the problem of plastics in the oceans. All classes have begun their commitment to their projects during Mission Week and aim to keep working towards fulfilling these pledges all through the year. We finished the week with a liturgy in which all classes presented to each other what they had been working on all week and shared photos of their activities. Well done to everyone for all your hard work so far!